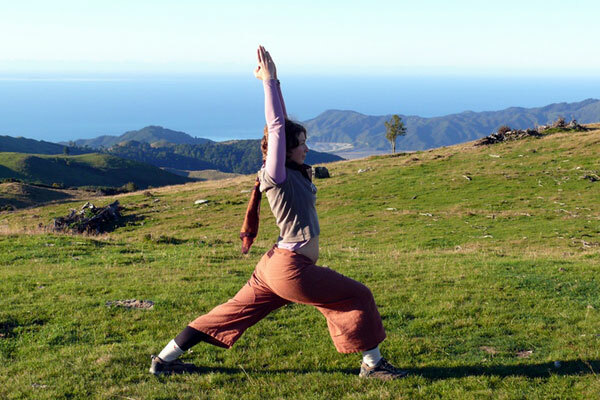 Private yoga training and consultations are offered on a regular basis. Swami Karma Karuna works therapeutically with people to develop a personalized yoga programme and to address mental, emotional, physical and spiritual needs and imbalances. She has particular expertise in yoga for women and women’s health. All prices are per session, in New Zealand dollars and include GST. Swami Karma Karuna, resident Swamis and senior teachers will work with you to design a personal yoga program specific to your needs. Classes are available from Monday to Saturday with Sunday as a quiet day. 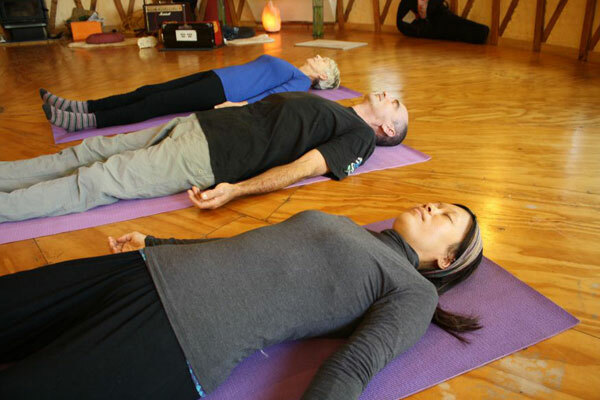 Shatkarmas are a part of Hatha Yoga. ‘Shat’ means six, and karma means ‘action’; hence traditionally they encompass six different types of purification practices. Shatkarmas help to harmonise and balance the energetic flows in the body and to purify the body of toxins on a physical, mental, emotional and spiritual level. *The large cleanse requires a very special diet and a minimum stay of three weeks is required with the supervision of a Senior teacher.